It is that time of the year again where colors of the trees would change and the sweaters and boots would get out of the closet. Then again, some people may actually be excited about the fall but what they don’t realize is that the skin actually reacts to the sudden change of weather. It can be really tricky since it is only the beginning of the Fall so the weather is still a little warm but it is a little too cold to wear summer clothes. Then again, the dry wispy winds are definitely present especially if you live in certain areas wherein the fall weather can be felt early. 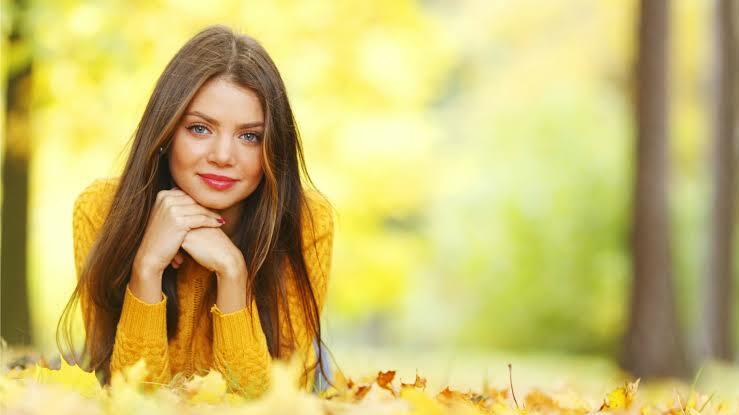 It can be quite a transition so here are a couple of things you need to remember when you need to get your skin ready for the fall, as well as what are the things you can do at this time of the year, that would make it worse. It could be such a disaster if you have that type of skin wherein it simply hates the sudden change of weather. It is completely normal though, so if you don’t exactly have this problem, then consider yourself very lucky. During the summer, it is all about the bright sunny weather and it could get the skin oily that leads to opening up the pores. It is also during this time wherein the skin must be protected from the sun at all times. Then again, things have definitely changed since the crispy cool weather is here. Fall means it could be the beginning of dry skin for some, as well as some chapped lips. According to Dr. Francesca Fusco, who is a dermatologist from Manhattan, the perfect way to fight this transition weather effects on the skin is to exfoliate. Summer could have led your skin being used to all the sunscreen and bronzers, that could have led to some blocked pores. It is also ideal to switch to dewy and creamy cleansers instead of having the extremely mattifying ones so that the skin wouldn’t have to strip off the natural oils it produces. One common mistake that people make during the cold weather is that they think they no longer need to lather up some SPF, especially on their faces. It is actually a total must for you to continue wearing sunscreen every day, even if it is actually gloomy outside. This would help your skin remain it’s radiance and not too dry. Fall is also that time of the year wherein people would have parties such as Halloween and Thanksgiving. Every year on October 1st, children aren’t the only ones dressing up for Halloween because adults have their own costume parties as well. People think that it is perfect safe to get some face make up to go along with their costumes since it would only last for a couple of hours. 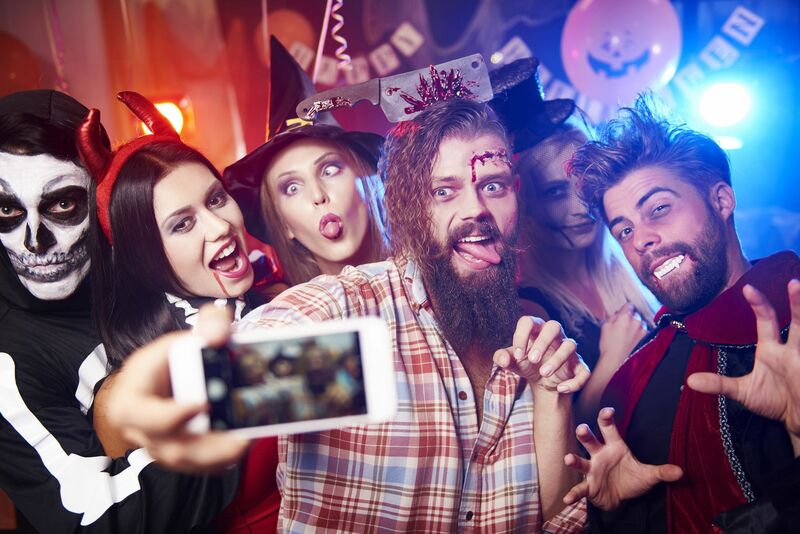 Face paint and heavy Halloween makeup may actually have a bad effect on the skin. 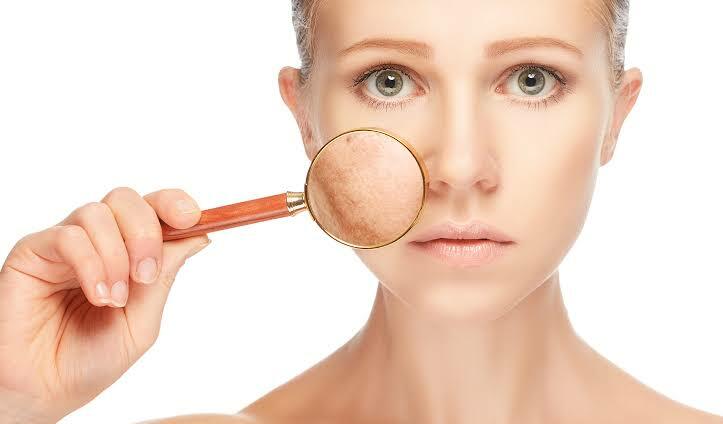 Normal makeup is already bad enough as it is if it is left on the face for too long, but face pain may actually give you some reaction, especially if you don’t prep your skin before doing it. Some people go all out and glue some prosthetics and use fake blood, these are all full of chemicals that can also be harmful to the skin even if it is considered as safe. Another thing that you have to worry about during this time of the year is to not drink that much during parties and family dinners. What most people don’t realize is that too much alcohol consumption could actually help the skin on the face look wrinkly, which is why those who drink way too often and way too much may actually look older than they are supposed to be. According to Dr. Amy Spizuoco, there are toxins that the body gets from alcohol that causes body tissues to react in a certain way. It would then lead to the skin getting even more dehydrated that causes premature aging. This may also lead to hormonal imbalance on the skin and cause breakouts. Which is why it is best to try and limit alcohol consumption if you want to take good care of your skin.